The Bermuda garden hotel is just a 5 minute drive from the city center, we are a truly comfortable hotel, affordable and appealing in all aspects. 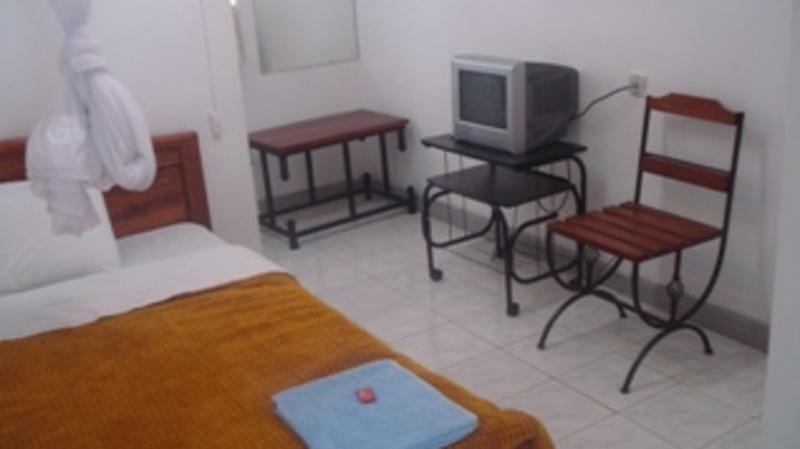 It is an affordable, quality service hotel, established and run by individuals and staff with years of experience in the hotel and tourism industry. Taking advantage of this network of industry and individuals we strive to meet your needs and convinience in both you stay and the travel arrangements. We are located next to the Gymkhana cricket grounds and in a truly quite neighbourhood. From the the town center of the Beautiful city of Nairobi, Take the Muranga road and drive til the KIE (Kenya Institute of Education) Junction on Desai Road and take the left turn , once on Desai road take the first left road (Soito lol Road) and you will be at our door step at the blick of an eye.